*Please only apply if you're going to donate* Wowzers! 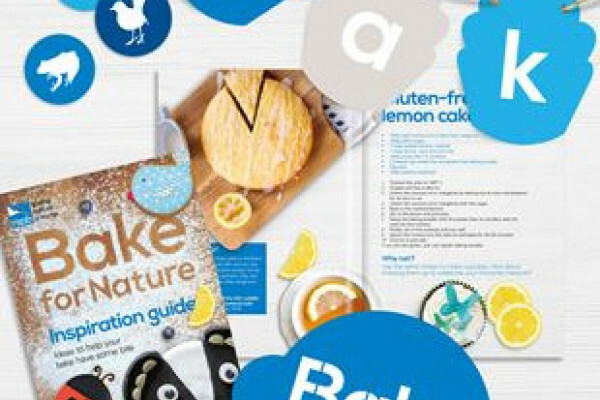 RSPB are giving away FREE 'Bake For Nature' Packs to anyone who is looking to donate to the cause. How exciting! What are you guys going to bake? I better get my thinking cap on. and lots more goodies. Want to get involved? Of course, you do! Who doesn't love animals and nature? Sign up and get your free pack today and ready, steady, BAKE!